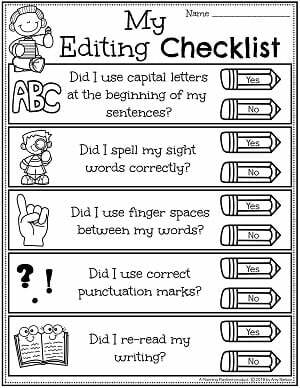 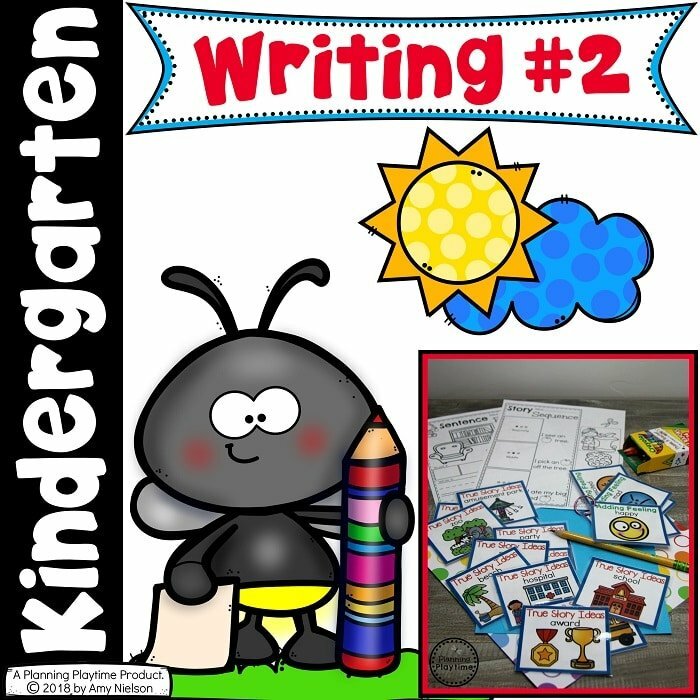 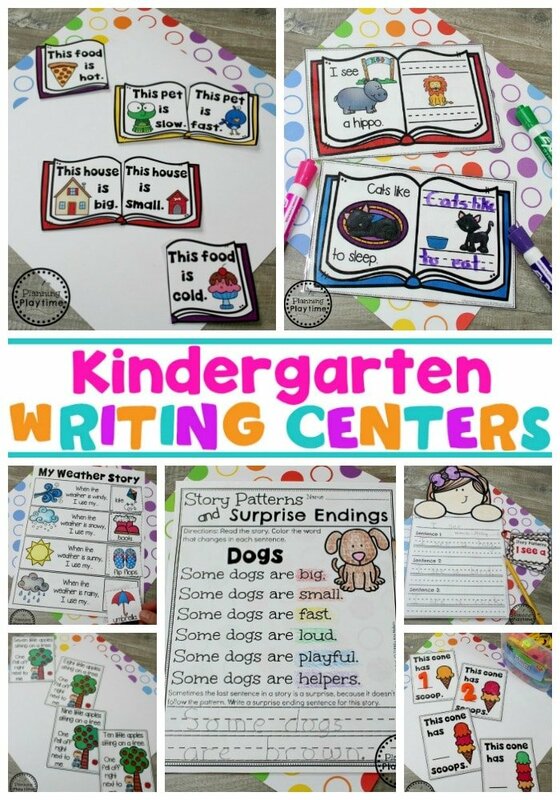 Looking for writing centers and ideas for your writer’s workshop? 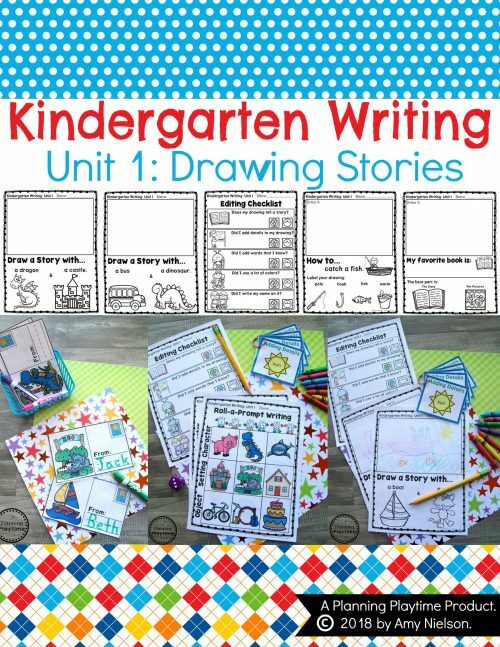 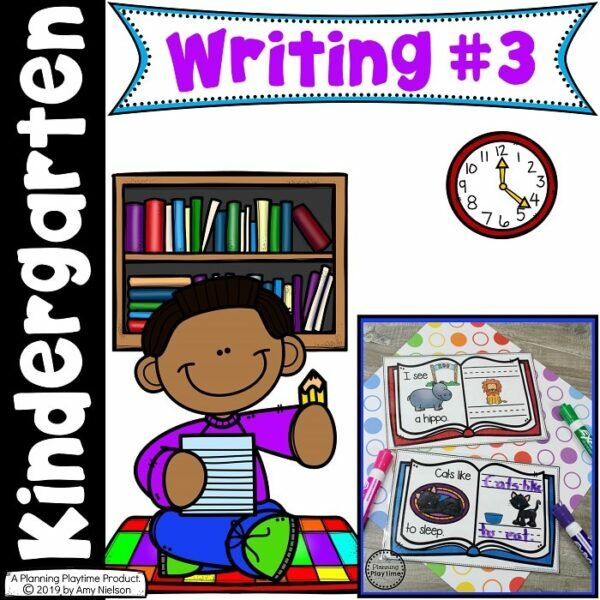 This Kindergarten Writing Unit 3 is all about Story Patterns and learning to write with patterns. Children can practice identifying and continuing story patterns. 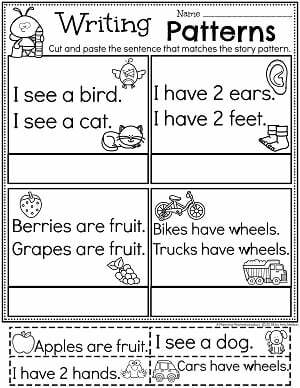 They will also have the chance to write their own stories using patterns.